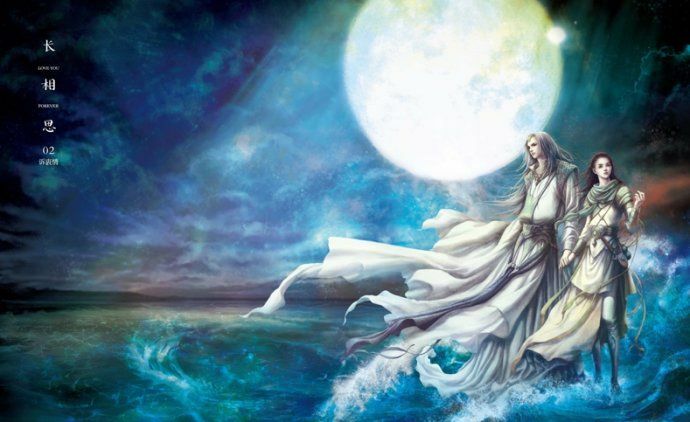 *Incoherent spazz attack* Ever since it was announced late last year that Lee Seung Gi was doing the fusion sageuk Gu Family Book, I’ve been in waiting mode to unleash all my pent up excitement at seeing my baby boy taking his acting challenge one step further and tackling a sageuk. I’m glad he chose a fusion and is playing a character with a fantasy bent. The Joseon nobleman and/or royalty is pretty played out, not to mention the equivalent of a button-down look if he were to play a yangban seems a tad too boring for his dimpled cuteness. I’ve been anxious to see how the drama would style him for the role of half-man/half-beast Kang Chil, and lo and behold, our first look is here! 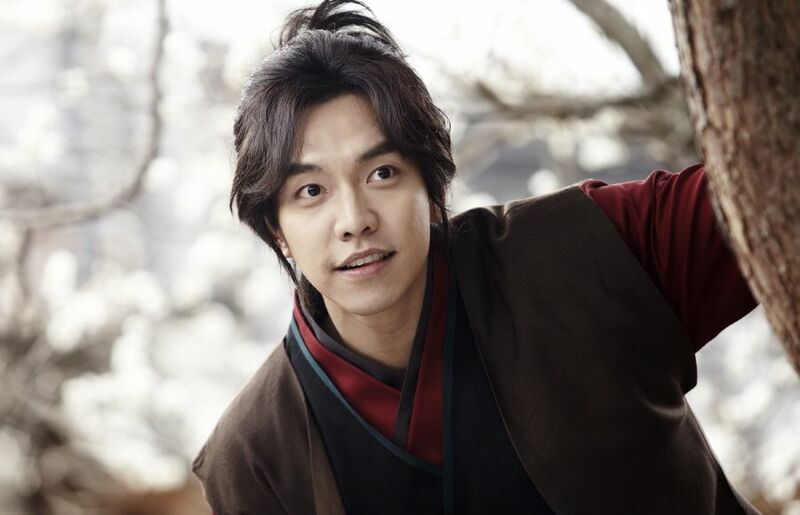 Hurray and thank the drama lords – it couldn’t have come a day sooner since I’ve been down in the dumps with no K-dramas currently hooking my attention, and Lee Seung Gi is good enough to singlehandedly resurrect my flagging enthusiasm. 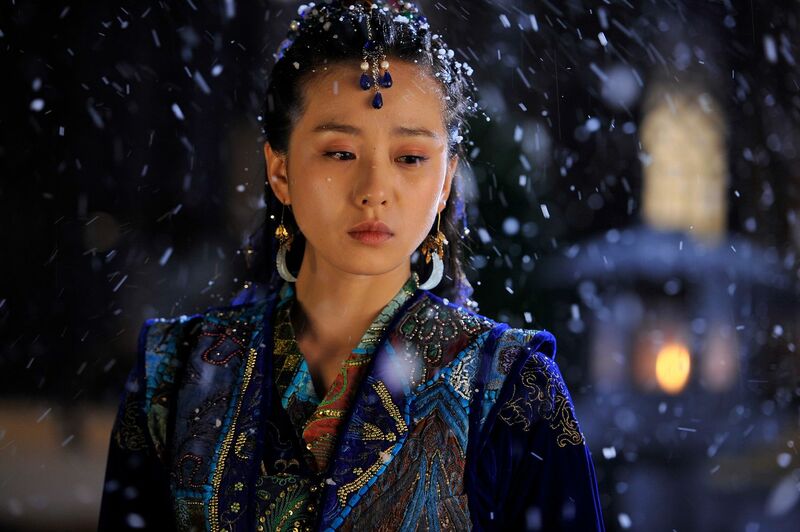 With these stills, suffice to say GFB has now shot up to number 1 most anticipated of the April dramas for me. I’ve got another business trip to Asia next week which will burn through the rest of March easily and by the time I return to a normal work/life schedule this baby will have arrived on my proverbial front porch. How cute does he look, with the half-pony tail and the red, brown, and black warrior ensemble? I hope Suzy is bringing her A game cuz I’m pretty sure this boy will be. The drama has been filming for the past month already but the two leads Seung Gi and Suzy only arrived on set last week. That leaves me assuming that the parents generation section will be at least a few episodes and there might even be a childhood portion as well. The complete cast of youngsters now includes Lee Yoo Bi as Seung Gi’s first love, Sung Joon as Suzy’s bodyguard and has a crush on her, and Yoo Yeon Suk as the antagonist. That’s all good and fine, but would anyone blame me if I said I only had eyes for Lee Seung Gi? 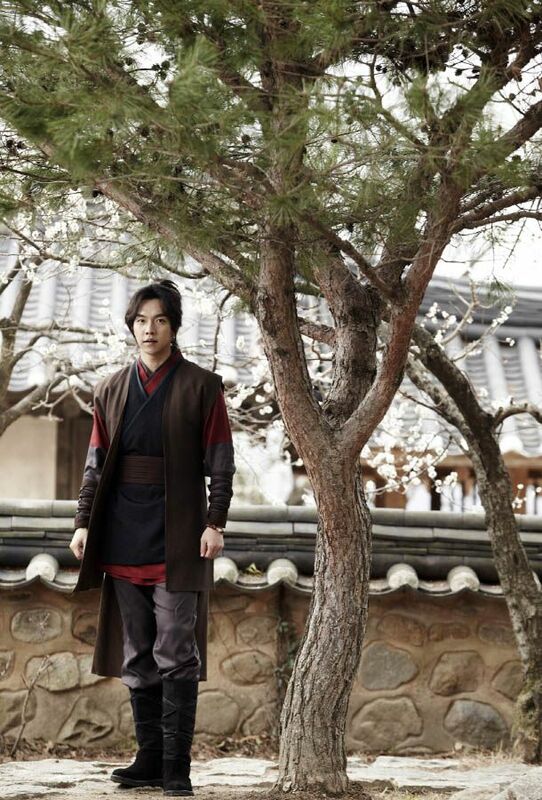 Aww, Kang chi looks so adorable! I mean, really I expected him to be more broody. I’m sure that will come, but at least he starts the drama happy and mischievous. His hair is really quite cute too. It’s not quite a mane of glory, but fits him perfectly. I know he’ll do well since he said he’s studying hard at sageuk dialect and getting into character so I hope Suzy has prepared herself too. Even if she doesn’t SG is enough for me to watch. NO NO NO! NO WAY!!! I expect this will be fun as long as there is zippy directing and editing. Please no Moon/Sun redux. He looks playful in these pictures, which I think I’m going to enjoy the most. I’ve been done with the cold douchebag and/or tortured soul male lead for 9740350382 years now. OMG!! So cute… Is it me or did he looks a bit like shippo from inu yasha..
Did you watch this Koala? I hope they’d have a drama together before his enlisting. Omg ! Thanks ! I can’t believe today I woke up with posts bat my favorite things in life ! LSG & LMH Omg can I thank u more ! Well no I don’t blame at all I’m waiting on pins and needles for this!!! And I don’t care weather the drama is a total flop ! ( god knows) all I care bat is seeing my oppa on screen !! 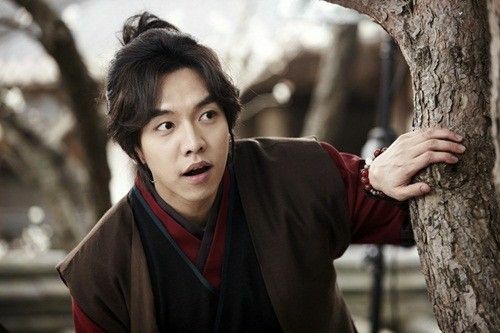 yeah, I only have my eyes for Seung Gi too, but I’m a little worried since a lot of ‘highly anticipated’ dramas turned to be…bad..like Moon/Sun, Cheongdamdong Alice, etc. 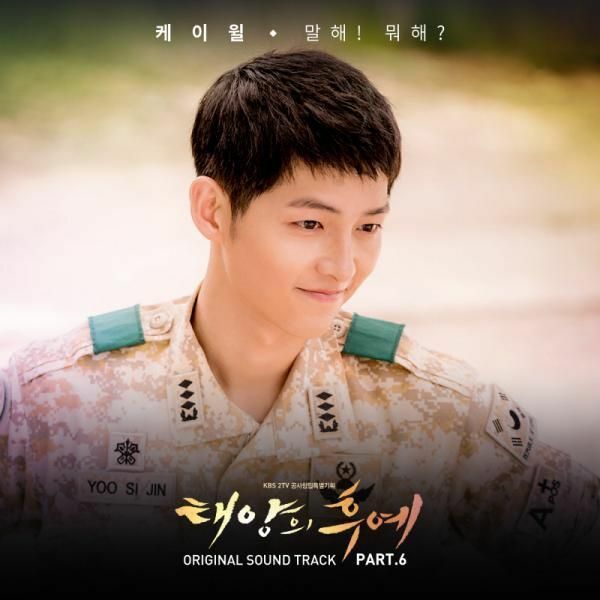 So far I like all Seung Gi’s dramas, I really hope this one will be as good as My Girlfriend is a Gumiho, at least. 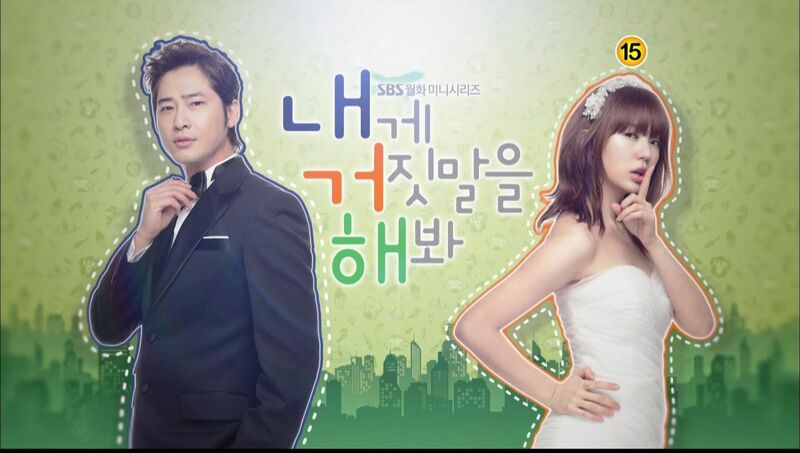 Thats the best drama for me. So cute! ^^	but why do I see more of Japanese-anime-live-action-character rather than a Korean saguek character? Maybe it’s the outfit, anyways he looks cute and adorable. Dear drama God, don’t disappointing us!! 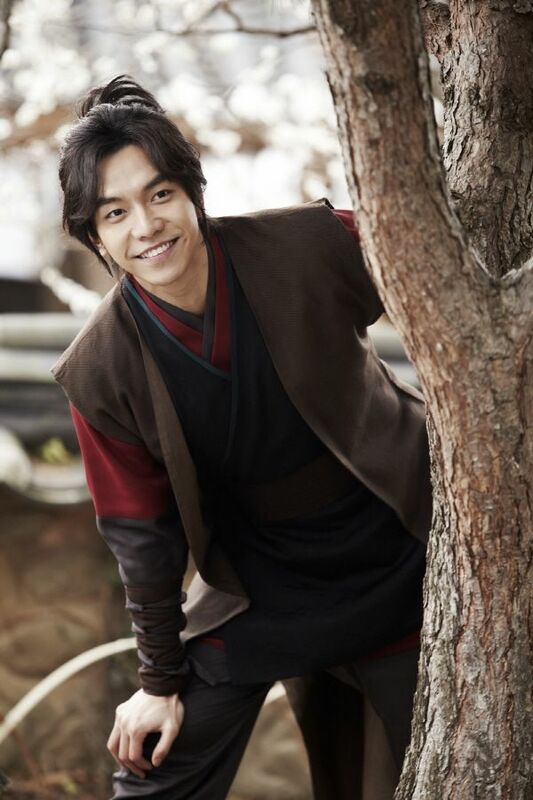 So happy that miss koala also anticipated Lee Seung Gi ‘GU FAMILY BOOK”! Yay!!! Hope to see more post about GFB is your website 🙂 Latest news: GFB trailer will be airing after Horse Doctor tonight. Can’t wait to see! Ms Koala, I love reading your blog, esp when your article is on LSG, someone I admire so much. Actually I have not been following many dramas since The King 2 Hearts. Really looking forward to his new drama, miss him lots !! A good looking young man full of life, mischief and showing curiosity in his surroundings. Looking forward to seeing him. I’m I the only one who’s not a huge fan of this hair? I like the overall ensemble though, it’s just that the pony looks a little fake to me. That said, HO MY GOD! these tills are gorgeous and he is so cute with that expressions!! and now all of a sudden I’m really exited whereas previously my excitement for this show was like zero…still iffy about Suzy but LSG! 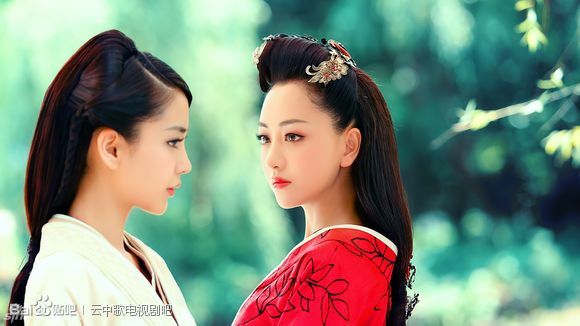 Can’t wait to watch this drama! 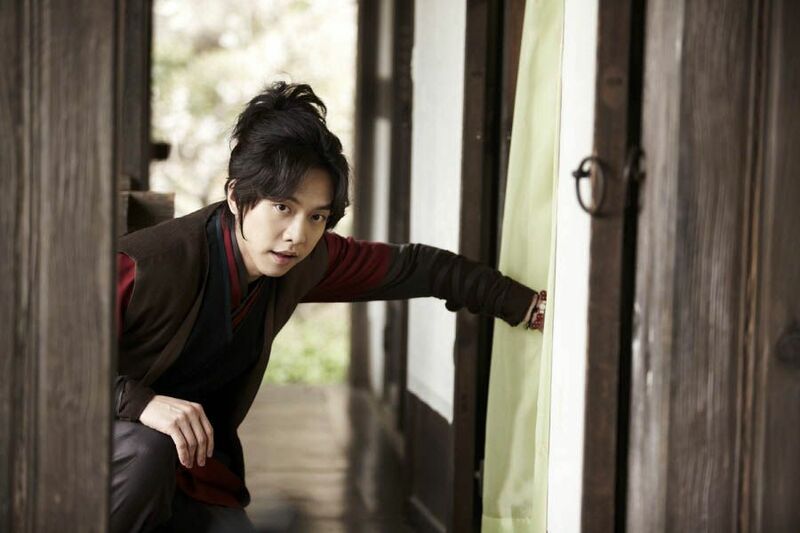 Love Seung Gi!